Welcome to Central Park – the local Australian artist stage at Beyond the Valley Music Festival. Central Park was the name given to the local artist and Australian performer stage. 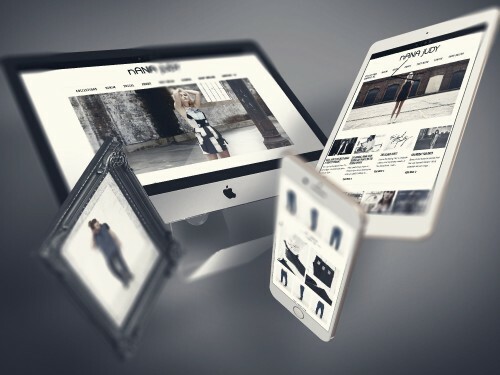 We had already created a strong brand identity for the overall Beyond the Valley Music Festival brand, so when it came to following the creative through various aspects of the overall festival appearance, we decided to challenge ourselves further. Rather than simply borrow assets from the overarching feather concept for everything, we began creating sub-branded areas within the festival grounds. 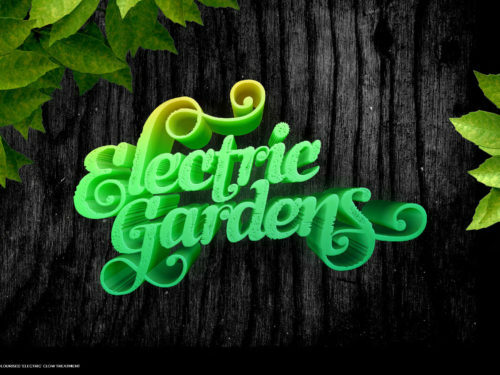 Central Park became saturated in an organic green style brand, and Lux Camp (the festival’s luxury camping offering) became a sunset infused autumn orange style brand. This is the final approved Central Park logo for Beyond the Valley music festival. 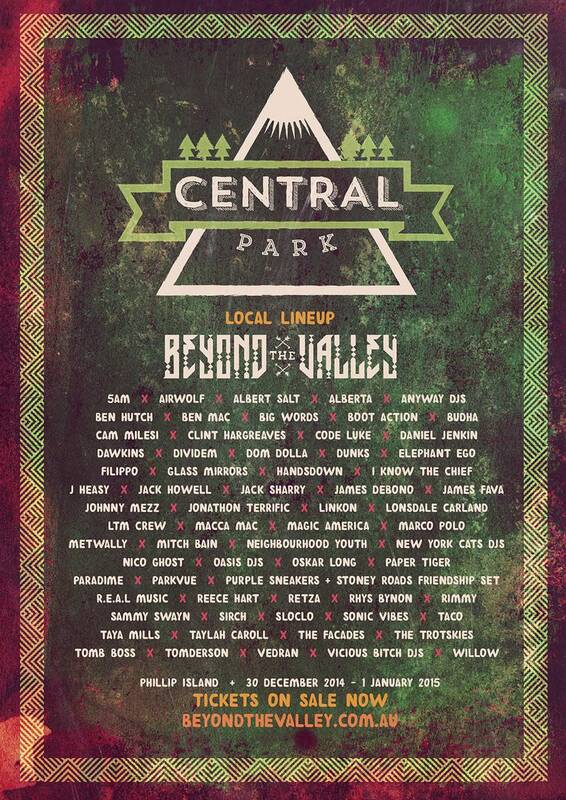 This is the final approved Central Park flyer for Beyond the Valley music festival. 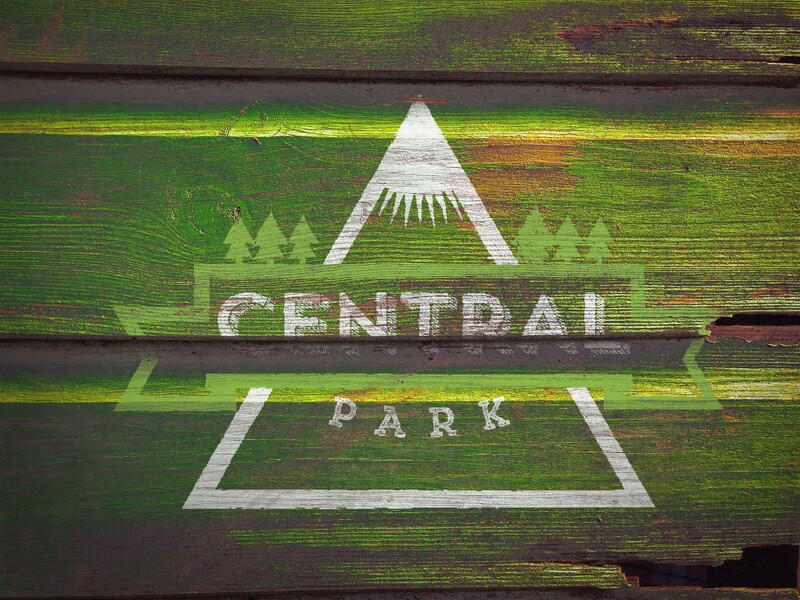 Initial logo and concept designs for the Central Park logo. 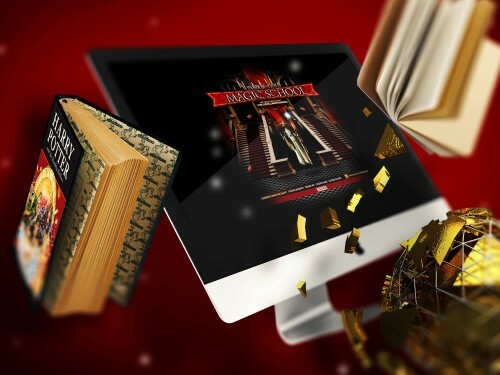 Website creative, design and development for Australia's hottest new music festival Beyond the Valley.